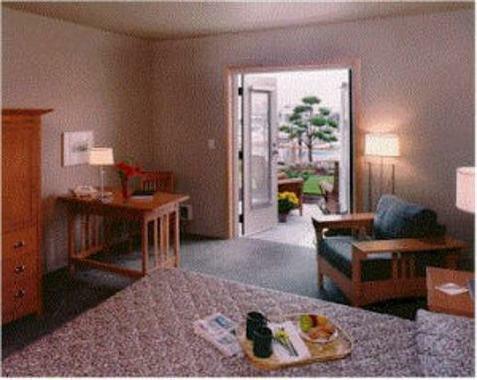 Inn at Port Gardner Everett, Hotel null. Limited Time Offer! 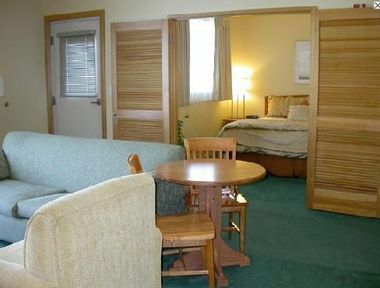 Inn At Port Gardner. 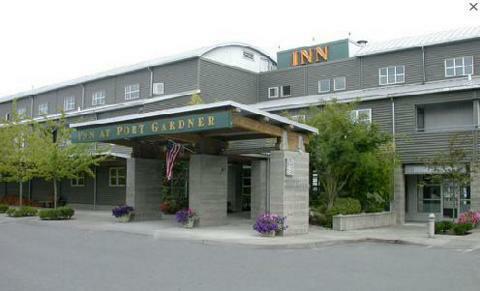 "Inn At Port Gardner" has obtained 3 stars. 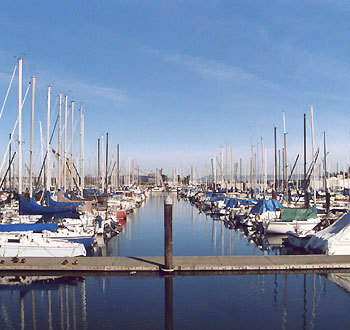 It is an ideal base from which to explore Everett. The hotel has 33 rooms. 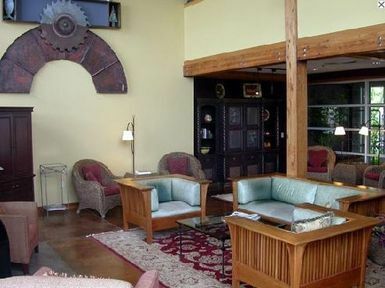 Inside, you will always find a pleasant temperature thanks to the air conditioning. 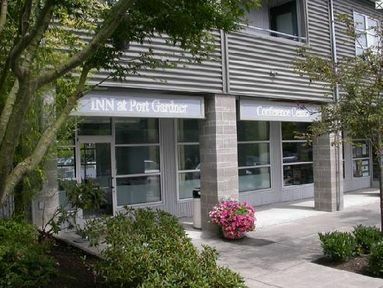 "Inn At Port Gardner" features an inner courtyard. 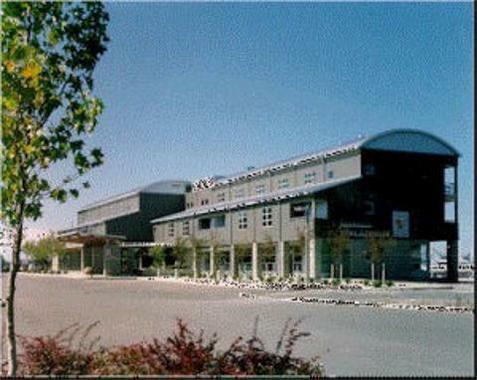 This accommodation features a walking trail and a gymnasium. 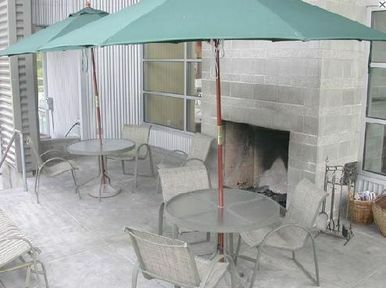 The accommodation includes a restaurant to serve you dinner and breakfast, which is included in your stay. Visitors have access to the Internet and have the option to make use of the airport shuttle service. 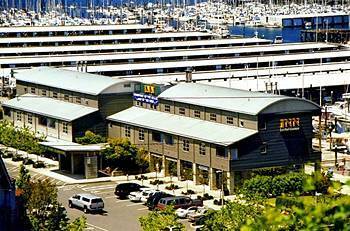 Boutique style Inn located on the Everett Marina. The Inn offers 33 guest rooms, marina view, fireplace suites and extended stay rooms. 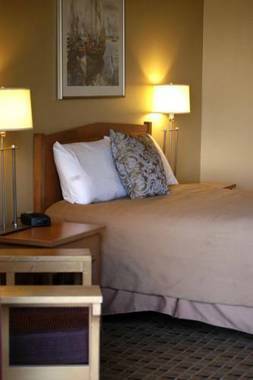 Continental breakfast delivered to your room each morning. Resort atmosphere.